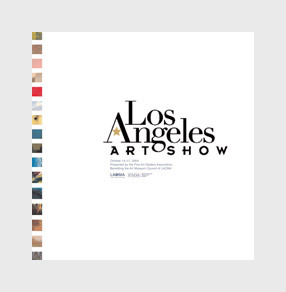 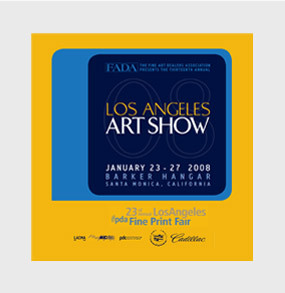 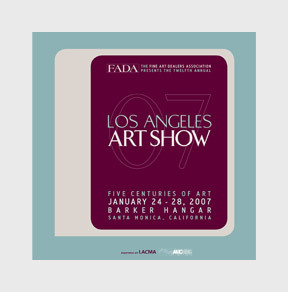 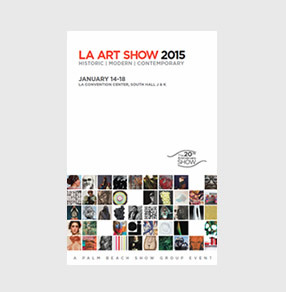 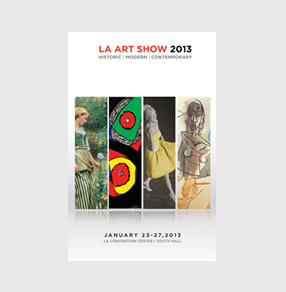 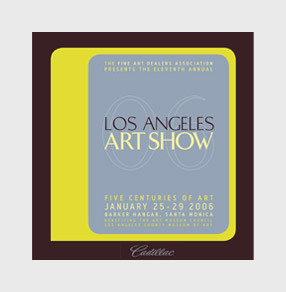 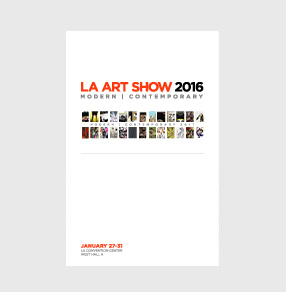 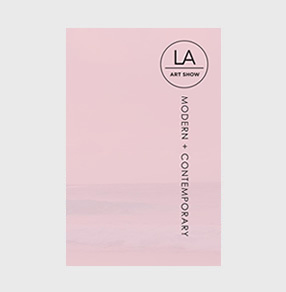 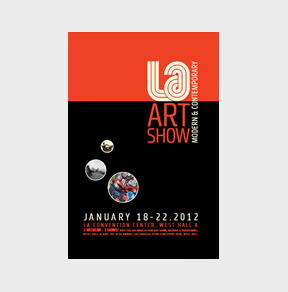 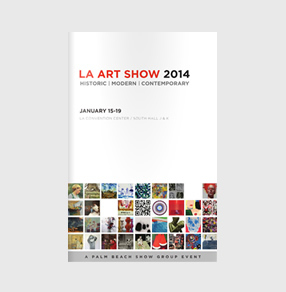 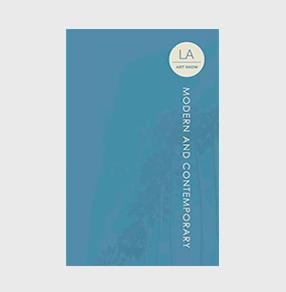 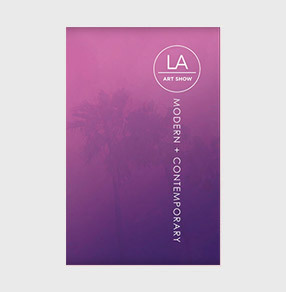 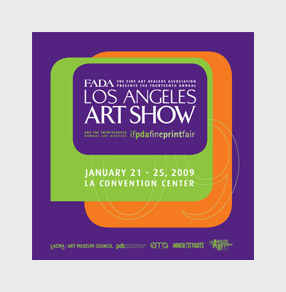 To purchase hard copies of past show catalogs please contact us at:  822-9145 or info@laartshow.com. 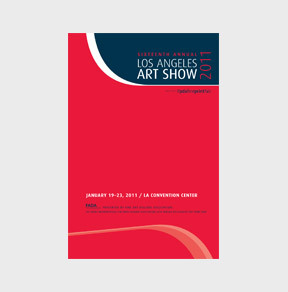 Links below click to PDF documents. 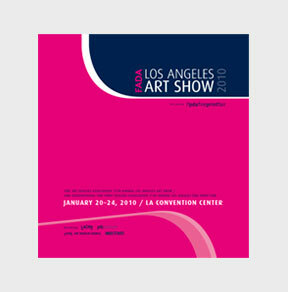 You will need Adobe Acrobat to view.